Like any other project, there are things you must consider before any fish pond construction begins in your home. The reason behind this is to make sure that your pond design comes out with a natural look. A good plan maintains a smooth flow of activities in the site. For you to come up with the best fish pond design, consider hiring a professional architect to draw the plan for you. Having a professional to do the designing will leave people thinking that your home got built around the pond. Your pond’s design, size, and shape will determine the appeal it creates in the eyes of the viewers. 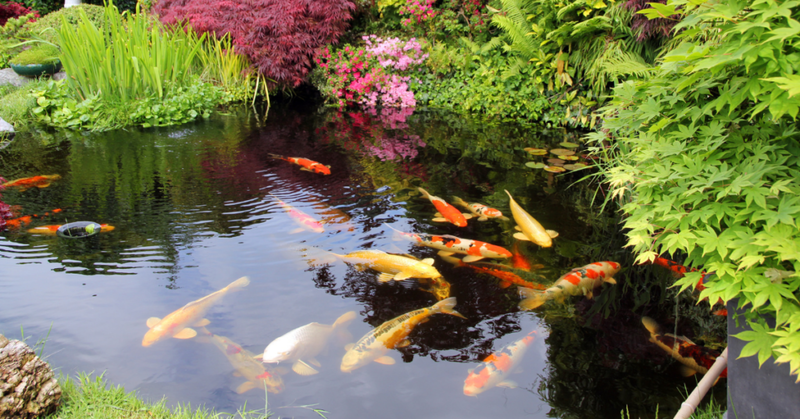 It is also good to note that, the size and shape of your pond will be determined by the design you want for your pond. Therefore, you need to make different samples to see which one fits well in the space available. 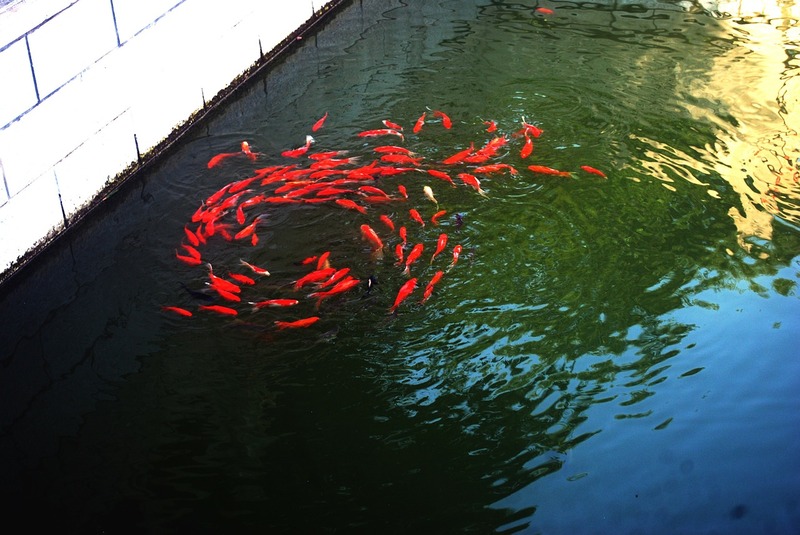 One mistake people make when building fish ponds is the failure to check if they have enough supply of all necessary raw materials for the construction of the pond. To understand the number of materials needed, you may ask for advice from a professional quantity survey engineer. Ensuring that you have the right amount of raw materials prevents disappointments during the construction process. You never run out of construction materials and therefore the building does not stop until the construction gets completed. Building a pond is not a cheap project. It comes with a huge cost with it. Some of the raw materials and different types of equipment such as freshwater aquarium shrimp are expensive to buy. Also, building a pond calls for skilled labor which at most of the time will be expensive. Professionals among them engineers and architects are considered expensive to hire. You will also spend more cash on w﻿﻿ater s﻿﻿yste﻿﻿﻿m installation, decoration of the pond among other activities. For this reason, you need to have a clear approximation of what the total cost of construction will be. By doing this, you will be able to source enough capital, making sure that you experience no financial shortages during the pond building process. One of the most important question to pay attention to before any pond building activities start is what water system do you prefer to install. The preferred water system should feature a proper drainage system, to make it easy to control water circulation in and out of the pond. 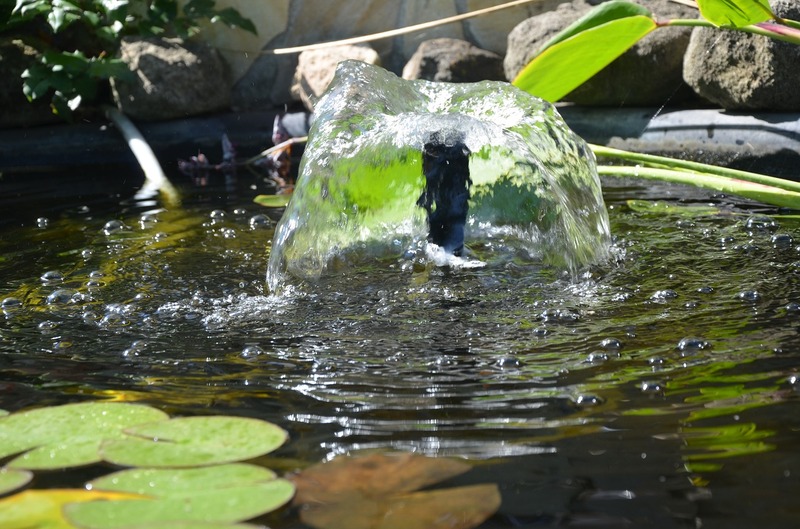 Your water system will be responsible for maintaining the needed water levels in the pond. 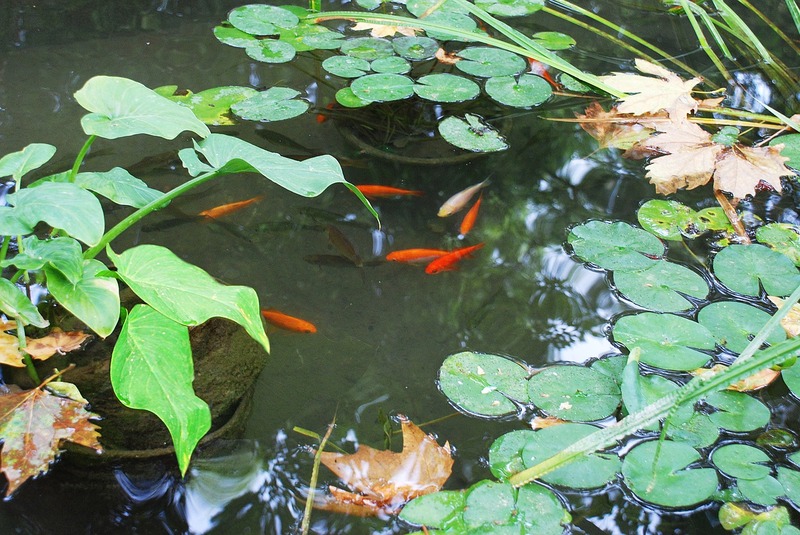 A good water system will also make it easy to keep the pond clean. 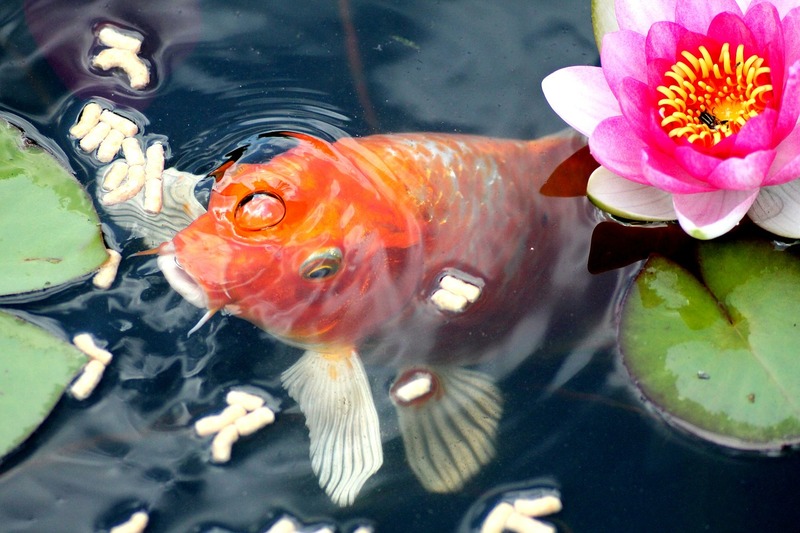 In case you plan on raring fish in the pond, determine which will be the best filtration system to install. Keep in mind that, the waste materials from fish and dead water plants will produce ammonia, a toxic chemical. Ammonia produces nitrites that are harmful to all living things. You can use a biological filter to reduce the effects of these chemicals. It can turn harmful nitrites into harmless nitrates keeping your pond creatures out of any harm. Having a pond in your home is a risk to the health of your family and those in the neighborhood. Therefore, before you can start building a fish pond in your home, make sure you understand all the basic laws and regulations related to pond building. Make sure that you have a license recognized by the local authority before you can start any workings. Of great importance also is to take an insurance policy covering all accidents that may happen at the pond. By doing this, you will help to secure the safety of all inhibitors of the area. 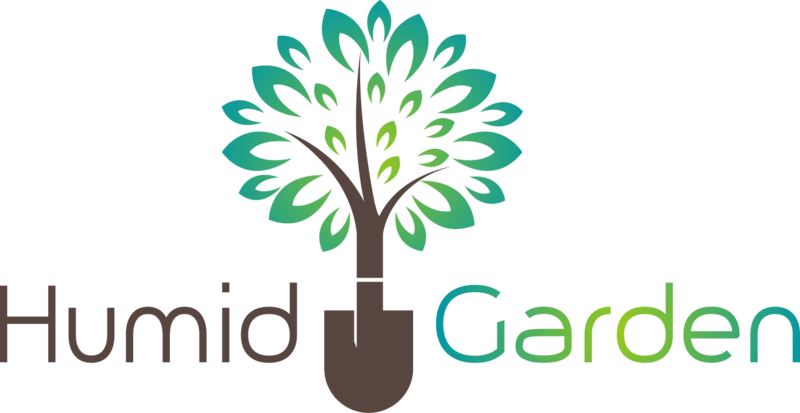 If you have enough space in your garden you can take proper step of garden beautification like fish pond that call natural aquarium because fish pond is always better than i﻿﻿n﻿﻿door aquarium. 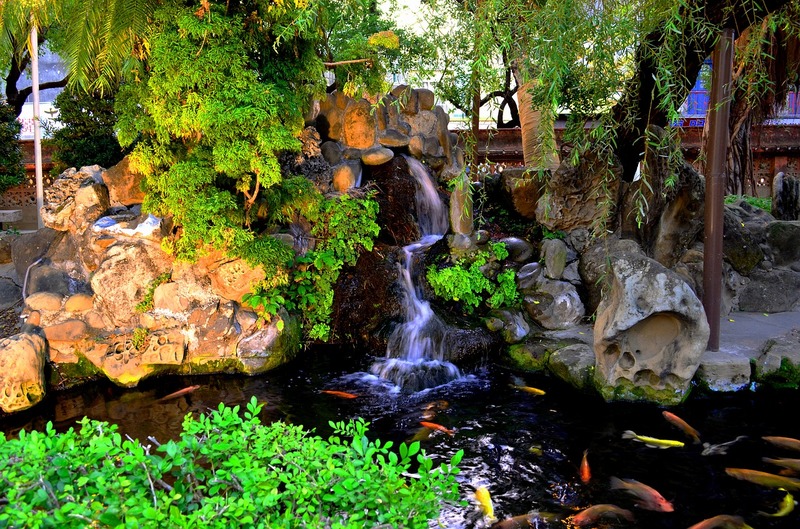 Building a family fish pond is one of the amazing ways to increase beauty at your home. However, for the pond to work to your expectations, there are things you need to pay attention to. These include the intended design, raw material, and cost of construction, among others as seen in our discussion above. Pond building calls for a lot of maintenance services and commitment. 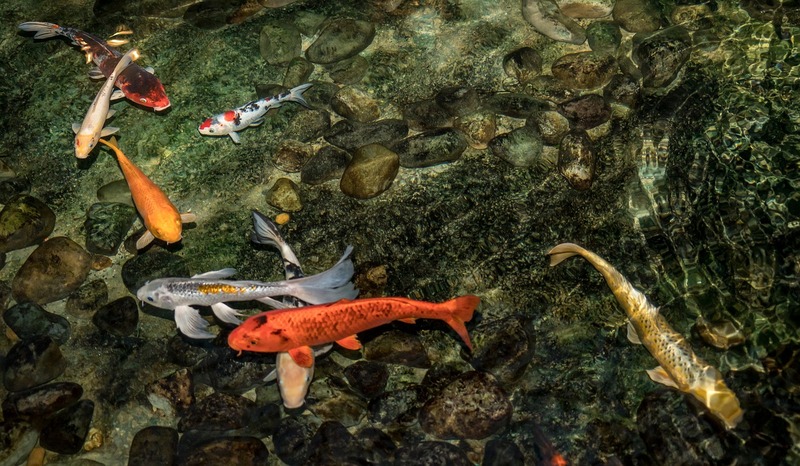 If you plan to construct a fish pond in your home, you need to pay attention to the already discussed things to consider. By doing this, you will be able to stay out of every possible disappointment that you are likely to come across.